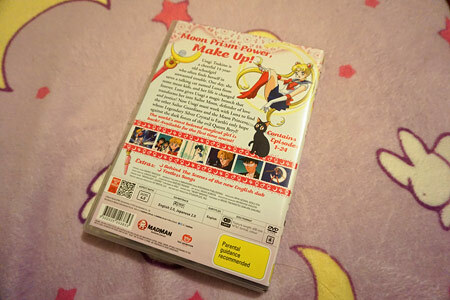 Sailor Moon officially released on DVD in Australia! YESSSSSSSSS. 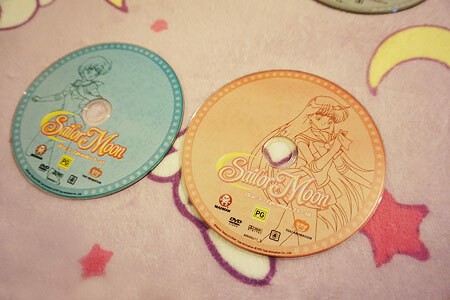 I am shedding happy tears :’D I’ve finally got a hold of Madman’s newly released Sailor Moon Season 1 Part 1 on DVD! 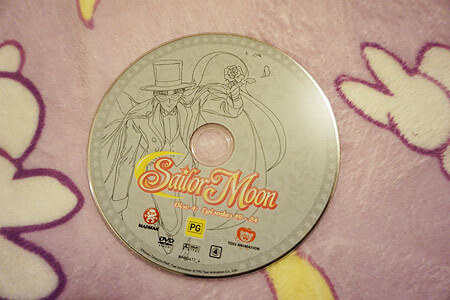 I was over the moon when I first heard Madman had officially acquired both the 90s Sailor Moon anime (all 200 episodes and movies!) and Sailor Moon Crystal. 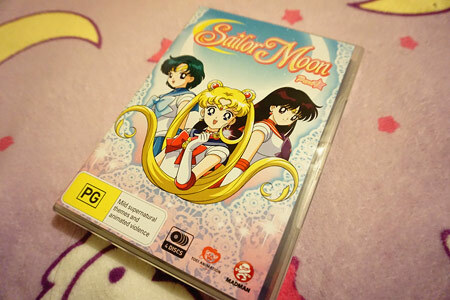 This is a pretty big deal, as Sailor Moon has never been released in Australia complete, remastered, uncensored and uncut :D WOOO! This new release features a brand new English dub by Viz Media. Having grown up watching the original English dub by DiC, I wasn’t sure how I would feel about the change. 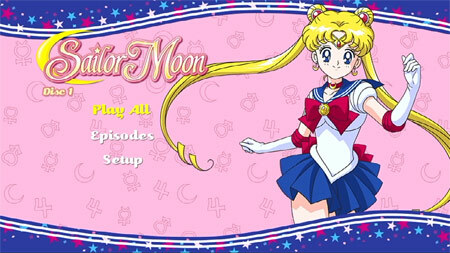 However, I came into the first episode feeling rather refreshed by Stephanie Sheh’s take on Usagi. I had this massive smile on my face the entire time. I hope the other major characters have suitable voices too. But of course, if you prefer to watch it in Japanese, that too is available with English subtitles. I know a lot of you might be curious about the video quality, compared to the DVDs released in the US. Instead of following suit with Viz Media, Madman used the same video masters as the European release~ which I believe is a fantastic choice! I was very pleased with the video. Everything looks so pretty and detailed! This DVD seems to tick all the boxes. 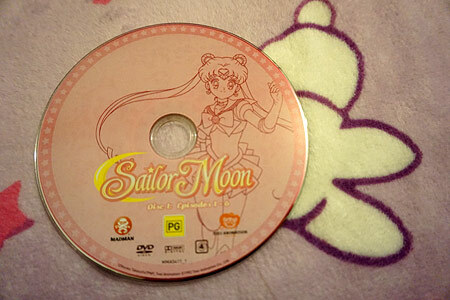 This DVD comes with 4 discs and contains the first 24 episodes. 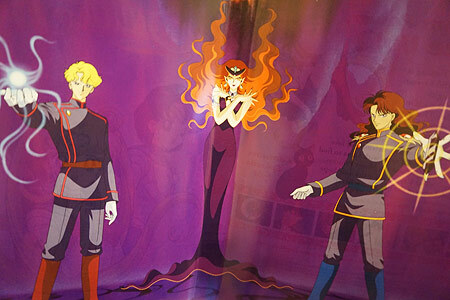 The extras include behind the scenes of the new English dub as well as textless songs. It uses the original 4:3 aspect ratio. I can’t wait to watch the rest of the episodes and for the next parts to be released! If you’re interested in getting a copy, you can get them here: DVD | Limited Edition (These are region 4 only). For other Sailor Moon merchandise, check out this Shopping Guide. What do you think of this release? Comment below and let me know! Do they have it in blu Ray? No, that is a good thing. Toei has not released a version of the ’90s anime that is Blu-Ray ready – just ask anyone who bought the BR release by Viz Media in North America. Save your money and be assured that DVD quality is the best for now. I am jealous. 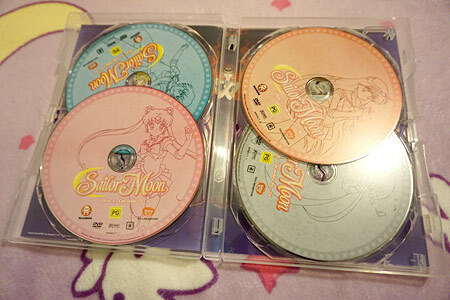 @_@ The DVDs that you can get here in the US aren’t nearly as nice-looking and the extras are crap. Oh really? I thought the bonus extras were similar? Ps love the Moonie blanket backdrop!! Which European master did they use? Italy, Germany, and France all got different masters. Italy’s is suppose to be the best and the other ones are said to have their own video issues. Madman never stated which European master they went with.